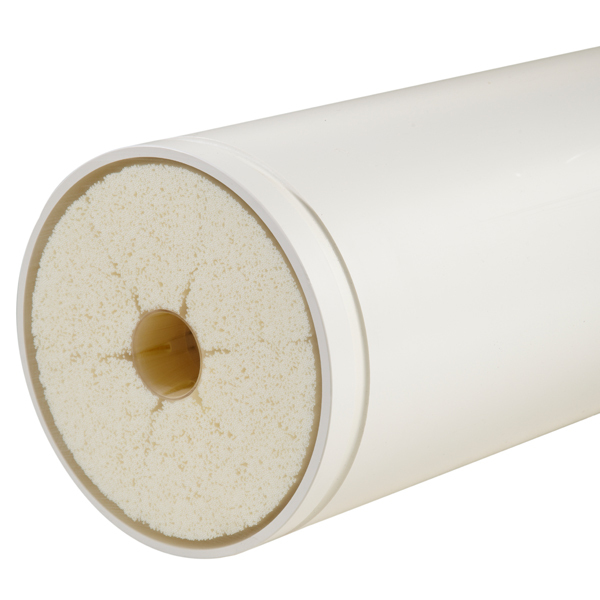 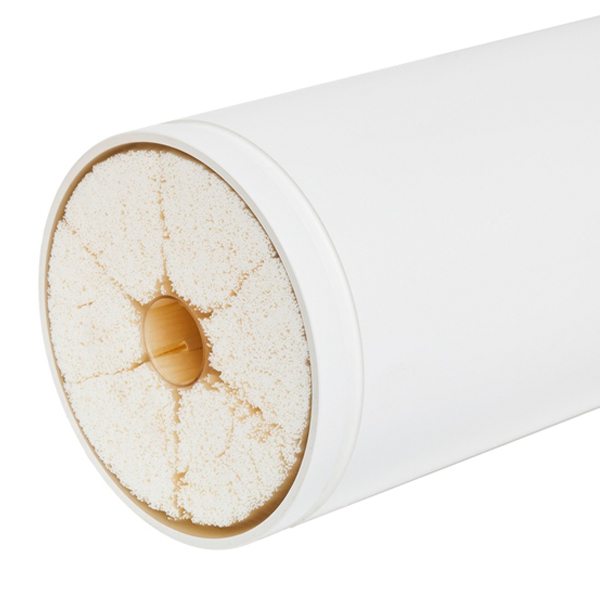 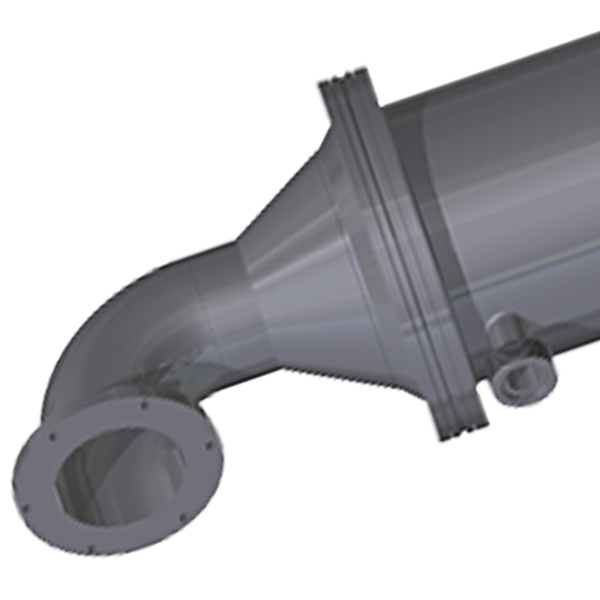 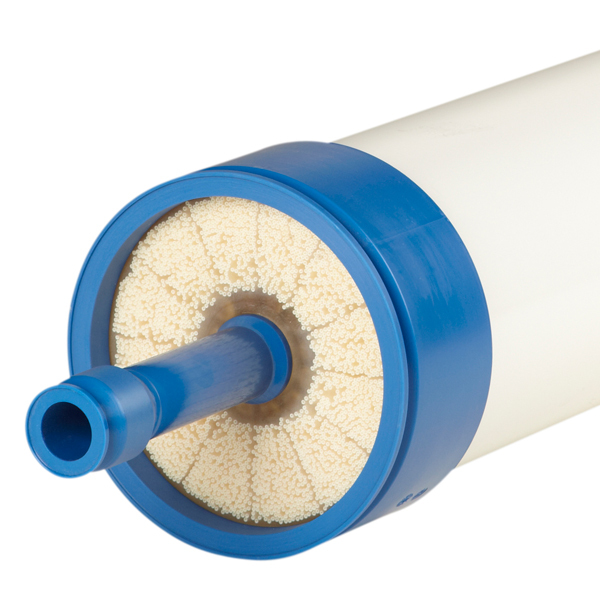 Hollow fiber membranes present a cost-effective way to filtrate large volumes. 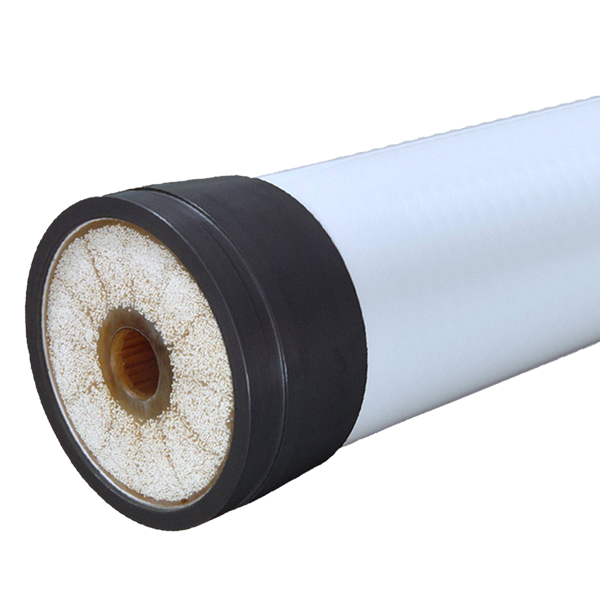 As hollow fiber membranes can be manufactured in different diameters, this membrane technology offers great versatility in the handling of different streams, from the filtration of very clean groundwater to the treatment of very polluted wastewater. 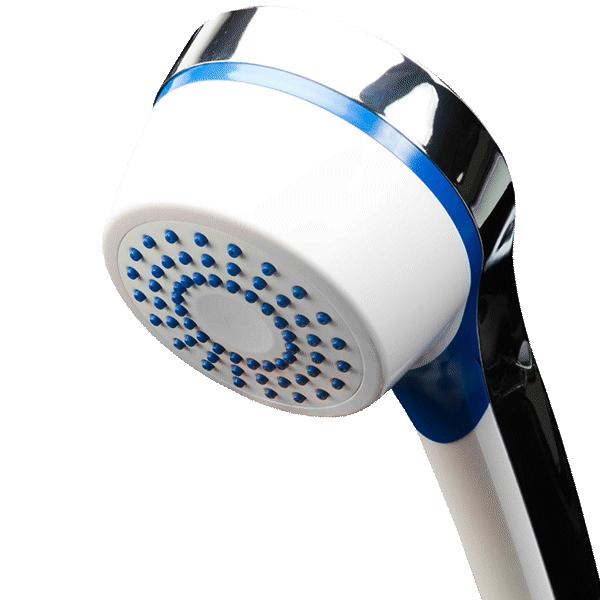 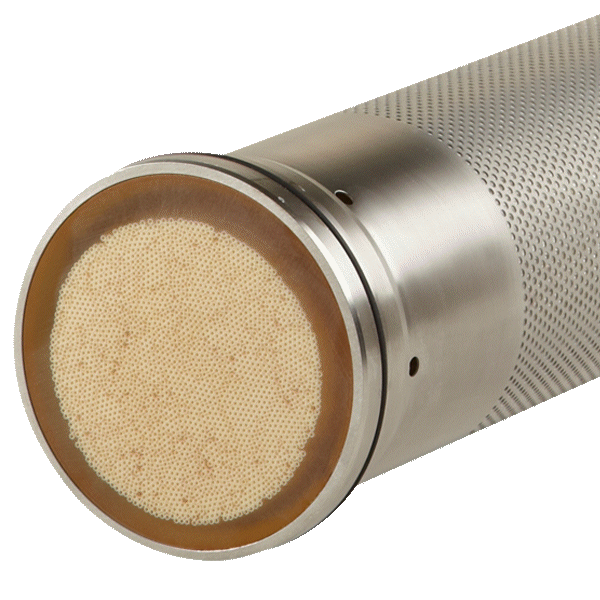 Due to their inside-out configuration, hollow fiber membranes can be easily tested for integrity and are the preferred separation method for water, beer and wine filtration in the beverage industry.